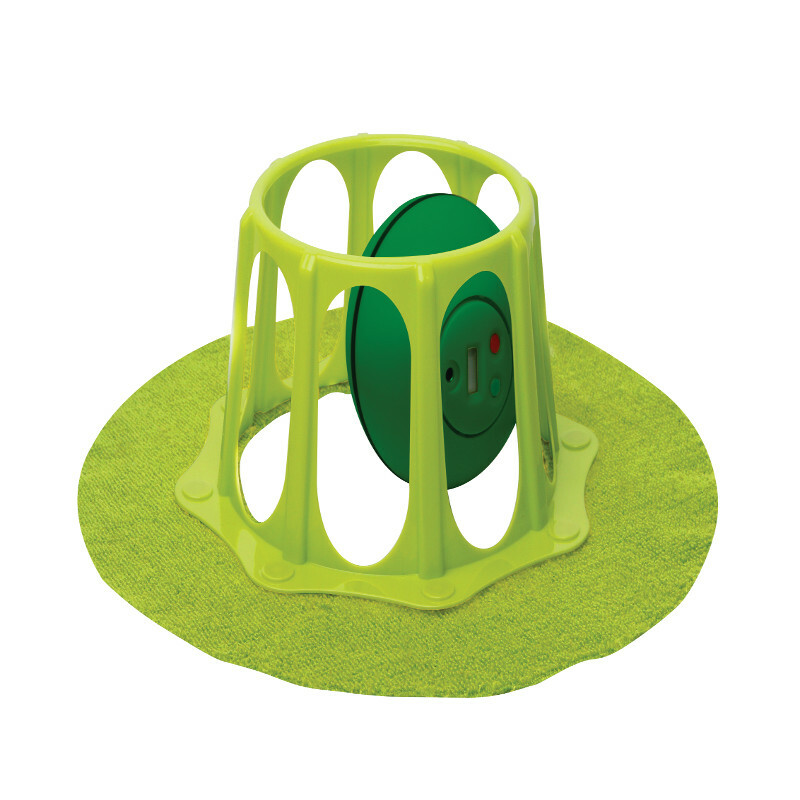 RoboSweep | What's That Green Thing? Buy Online! Lets take a look at the facts. - People don’t like to clean… but it’s a necessity! Wouldn't it be great if you had a solution to these problems that was cheap, easy, and you didn't even have to lift a finger? A solution that would leave more time for things that really matter. A solution that would leave healthier environment for the family. 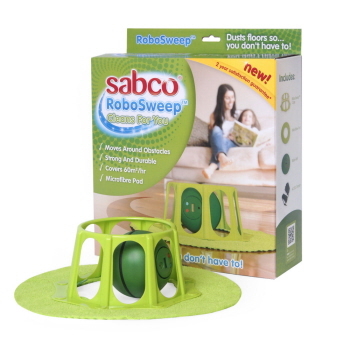 Introducing the RoboSweep! An automated tool that sweeps so you don't have to! You're probably thinking, "Yeah, yeah, I've heard it all before. 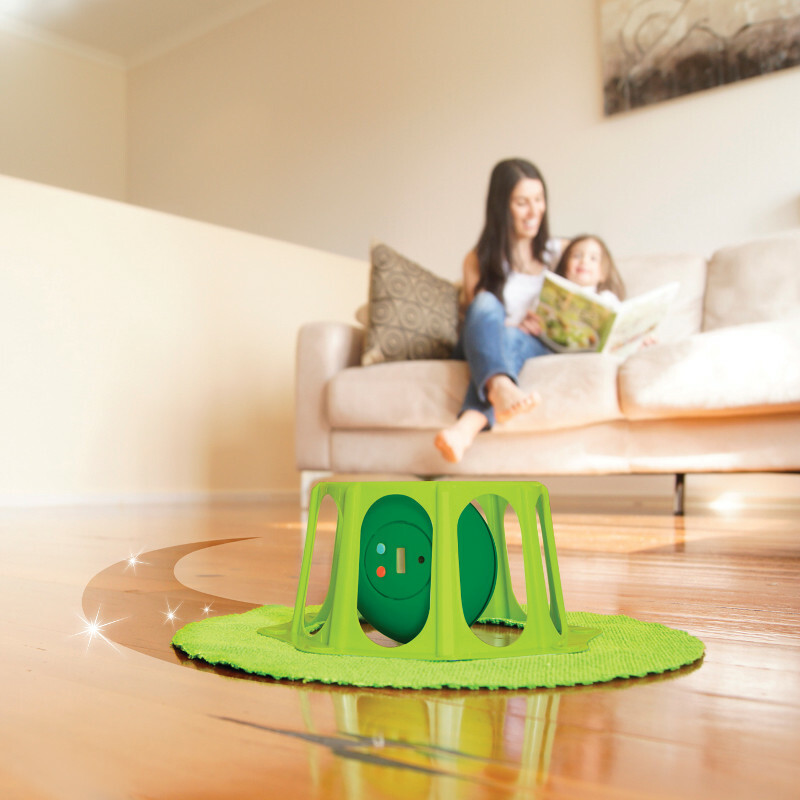 ", but the RoboSweep is a totally new product on the market which is affordable, quiet and effective. Today if you want a competitors Robot sweeper, you need to spend upwards of $400! 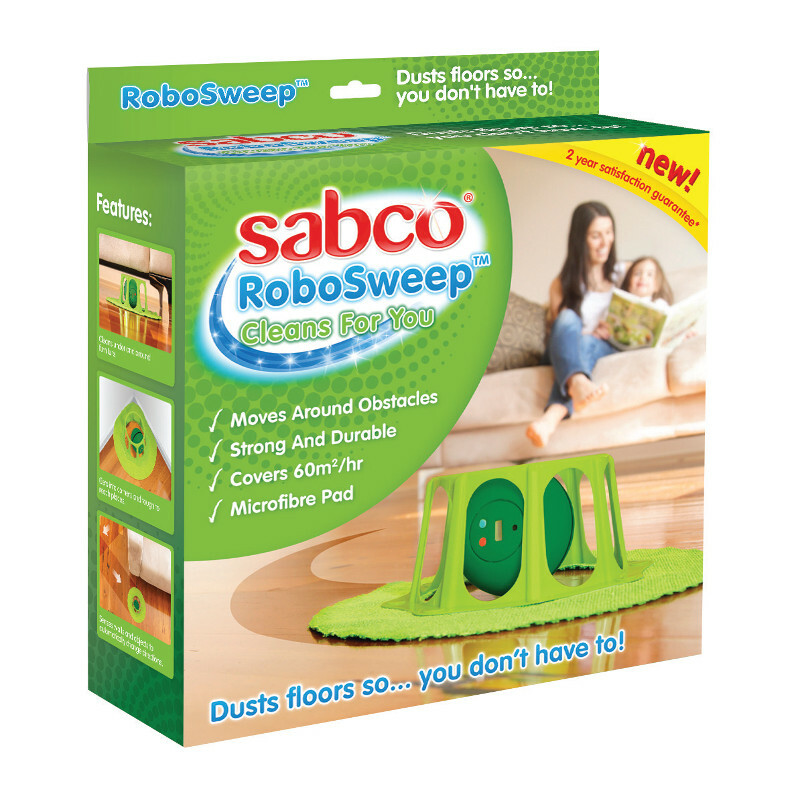 Sabco brings affordability to every Australian at only $54.82!